Vossloh Signaling, Inc. (Vossloh North America) designs and manufactures switch control solutions that provide increased operational efficiency through a range of cost effective solutions. A cornerstone of these solutions is the patent pending TS-4500 hydraulic switch machine. TS-4500 features a direct drive that maximizes the available power for throwing any size switch point. This innovative design features numerous efficiencies, such as minimal linkages and sealed bearings that ensure reliability, minimize maintenance and lower the overall cost of ownership. 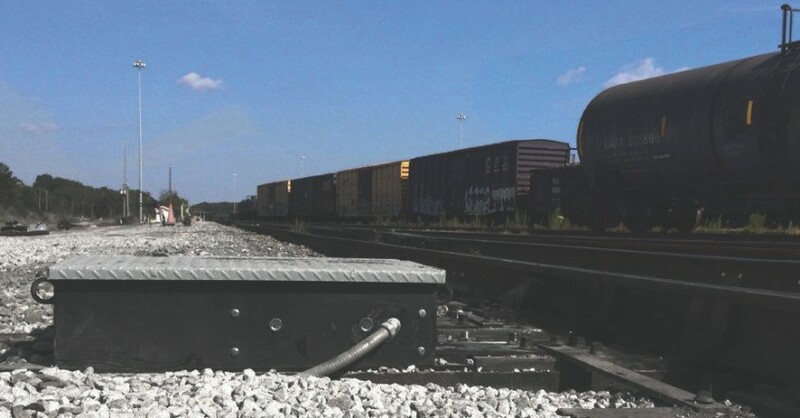 TS-4500 is a common module in Modular Yard Automation, a comprehensive Vossloh solution that provides remote switch control and monitoring in flat yards.